All Charity Ball merchandise is now 30% off. 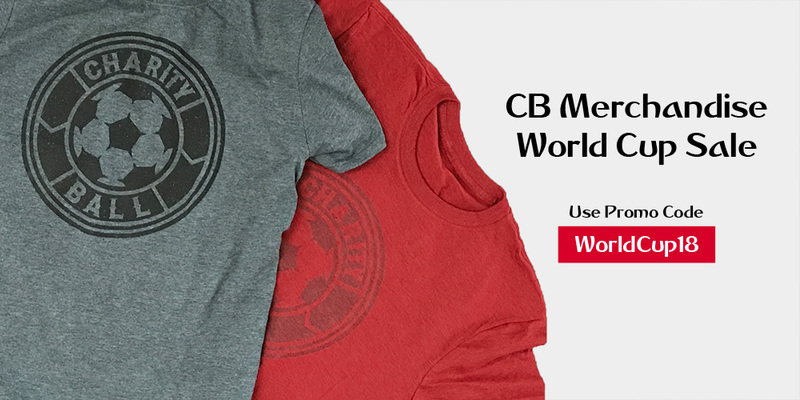 Use Promo Code WORLDCUP18. The 30% off promotion runs from June 14, 2018 – July 14, 2018. WHAT: Similar to the bracket challenge for the NCAA College Basketball Tournament, Kam has put together a contest for the World Cup. The entry fee of $10 goes towards the winning pot. 50% of the money will be given to the person with the most correct predictions while the other half of the pot will be donated to Charity Ball. WHEN: The first game of the World Cup (Russia vs. Saudi Arabia) kicks off on Thursday @ 11 AM EST. Get your entries in by then. WHERE: Here is the link to the Charity Bracket Challenge: https://www.leaguesafe.com/join/3863427/world-cup-for-charity-ball Simply type “yes” to confirm the terms and you’re off to the races. WHY: Kam, along with a large proportion of the planet, is hyped for the World Cup. To provide an element of competition for those of us who won’t be playing on the pitch in Russia, Kam decided to launch a bracket challenge. However, to make it more significant than any other ESPN or FOX soccer challenge, he added the charity the aspect and is delegating 50% of the winning pot to Charity Ball. Cheers Kam for your efforts and big heart. 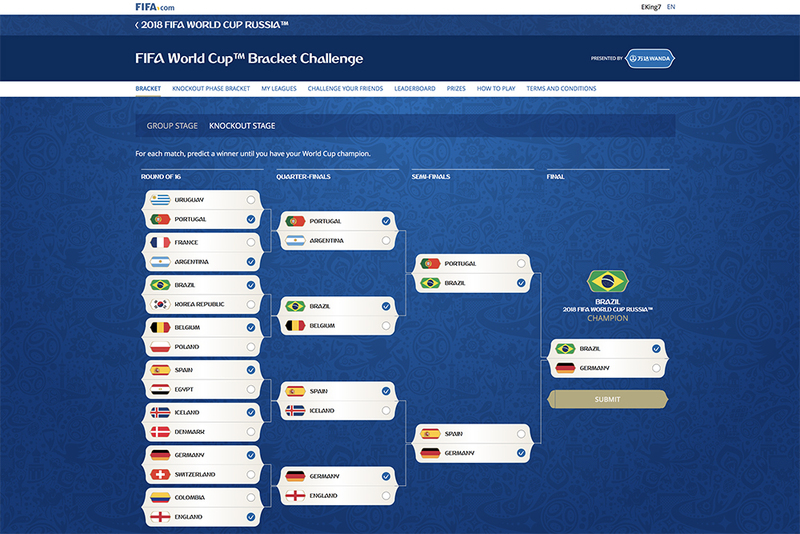 Help us celebrate the World Cup and help kids by entering the Charity Bracket challenge!